ONLY 1 "O" RING SUPPLIED PICTURE FOR ILLUSTRATION PURPOSES ONLY. Approx. 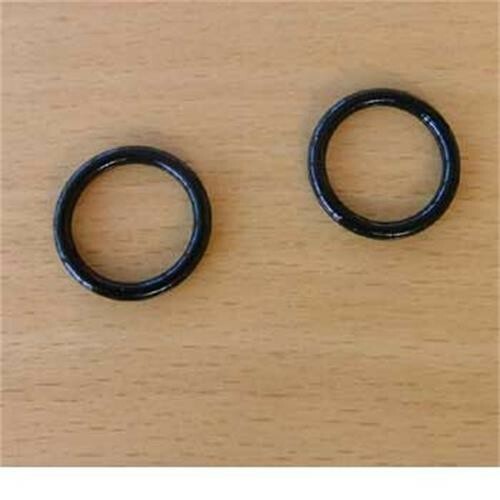 overall diameter of o-ring: 16mm. A very good company to do business with. A great amount of choice. Haven't actually used these yet but look perfect for the job, reasonably priced too . Product details spot on. Thought I needed to replace only one of the Watermaster's two O-rings, but ordered two to be safe. Had to use them both in the end, so glad I did. Ordered first thing in the morning and they arrived next morning! TIP: If water still leaks, try unscrewing the square end that plugs into the van and make sure the water pipe is fully engaged by pushing it home.